Arita Poulson has participated in the renovation and construction of Medical facilities throughout the state of Hawaii for over twenty-five years. Arita Poulson General Contracting is known for providing special, unique and excellent construction service. Below is a list of various medical projects completed throughout the years of 1990 through 2000. Some of the recent projects are listed at the end as our services required state-wide construction on all islands. We truly have supported Hawaii’s growth in the medical field. 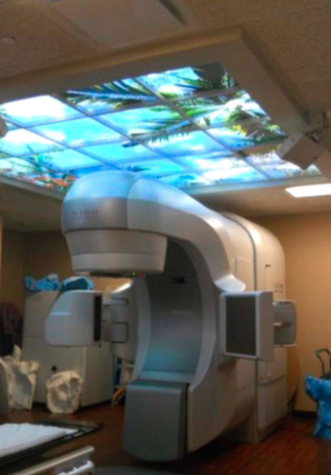 Project expanded the Pacific Cancer Center to make room for a state of the art Linear Accelerator for cancer treatment and supporting control room as well as additional offices and a conference room. Owner: Bobby C Baker, MD, Inc. 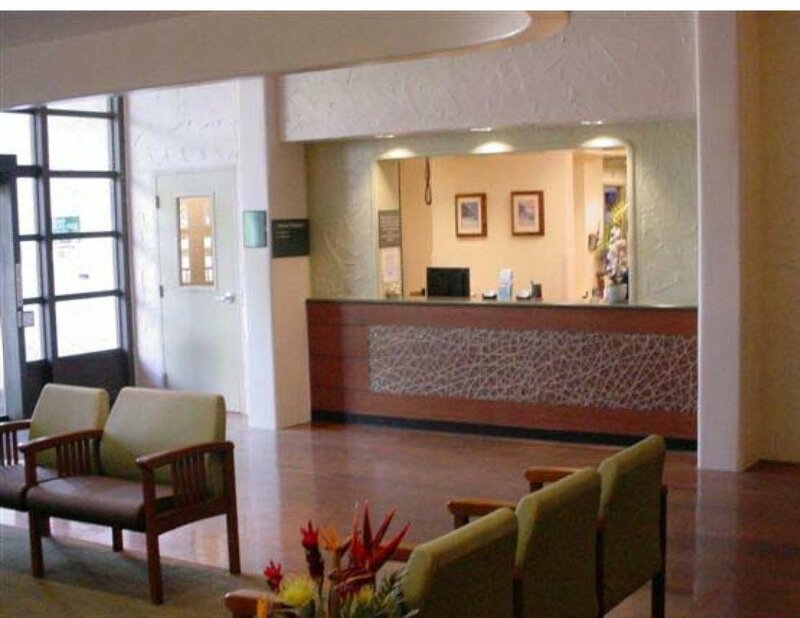 Build new 6,000 SF office space in a Medical Specialty Office Building (Hale Pawaa) at a major intersection in Honolulu to add a second MRI machine and new X-ray machine for this client. Also relocate an existing MRI machine and PET/CT Scanner from their previous facility to this new location. Project was phased so there would always be one MRI machine operational at all times. Owner: Hawaii Advanced Imaging, Inc.
Renovate for a new pharmacy inside an active medical clinic. New 12,000 SF 48 station dialysis treatment center inside an empty building shell in Hilo. Included site modifications to prepare for owner supplied standby generator to power a portion of the critical treatment equipment in case of power failure. Owner: Liberty Dialysis Hawaii, Inc.
New 2,330 SF MRI and CT Imaging Suite expansion to an existing medical building, including all supporting rooms and upgrade of water service to building for expanded fire sprinkler coverage and electrical service upgrade to power added equipment. Very limited onsite staging area available for project duration. Coordinate with owner contracted RF shielding and imaging equipment specialty contractors. 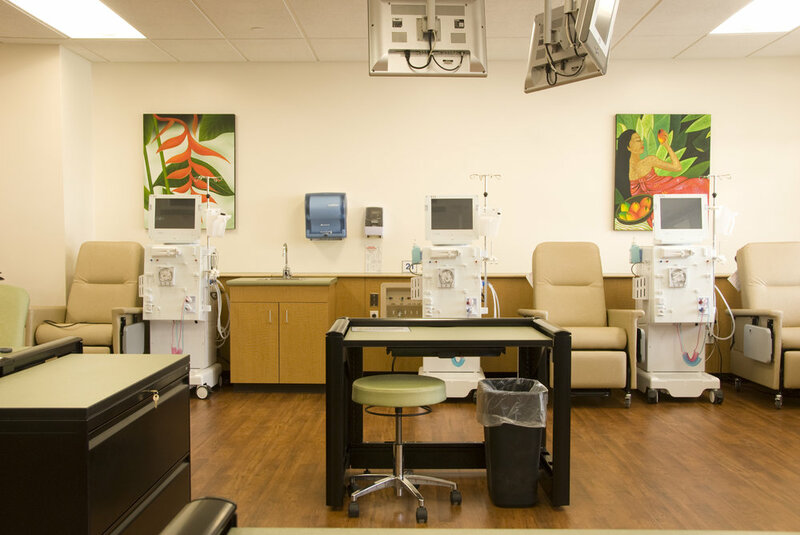 Owner: Maui Medical Group, Inc.
Liberty Dialysis Keauhou hosts 12 dialysis chair stations with water bi carb and acid treatments, and it has one isolation room. This project was a tenant improvement of 4000 sq. ft. of existing building space. A (9) bed medical suite outpatient operations for endoscopy was created. It also included renovation of (3) operating rooms, (4) full bath rooms, doctors offices, (5) assorted backup operations room, a utility room, staff room and lobby area. 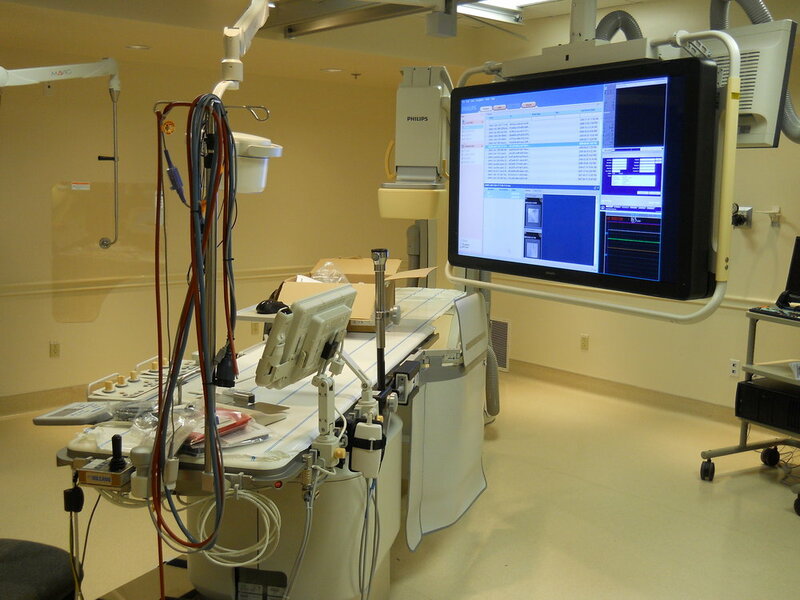 This project was definitely a high tech medical unit with the latest technology and equipment installed. Owner: Pacific Endoscopy Center, LLC. 3000 Sq. ft. MRI facility was constructed with observation room, exam rooms, breast exam rooms, customer service and waiting area. The project was completed in 75 days. This new 2000 square foot MRI facility was installed into an existing medical center. Unique to the construction was a new 2 foot thick floating isolation pad to support new MRI machine. Also included were a waiting area, observation room and changing rooms. The project was completed in 75 days. Complete build out of 17,000 square feet of space on 2 floors into new business offices while the existing operating medical hospital was open during normal business hours. The project was completed in fourteen weeks. This 3,000 sq. ft. surgery center is the first out patient facility on Maui. It consists of 4 surgical suites, a large bed recovery area and supporting locker rooms, restrooms, and offices. This project was completed in 7 months. This project required the complete demolition of the 7th floor of Honolulu Medical Group and construction of the new 20,000 sq. ft. surgery center which included five operation rooms, sterilization facilities, examination rooms, office facilities, locker rooms, employee lounges, recovery rooms, and nurse call stations. It was completed in 4 1/2 months. Single story 4000 sq. ft. dental office and surgery facility built in The Millyard under strict covenant requirements including site improvements. The project was completed in five months. Owners: Dr. Guy Horie, D.D.S. Two stories dental building 3,500 square feet under roof, construction from ground up, include site improvements and full dental facilities. The project was completed in six months. Owner: Dr. Marvin Tanaka, D.D.S. This project was a multi-building complex of 10 units with separate owners in various areas of medicine, each having their own specific design criteria, and needing own particular attention and consideration during the construction process. 11,700 sq. ft. buildings were constructed on concrete slab, of concrete masonry, plastered walls, and steel framed roof. Site work was completed with landscaping, walkways, courtyards, parking lot, curbing, and site drainage. The project was completed in six months. 20,500 Sq. ft. of the 5th floor at Maui Memorial Hospital was renovated into the Intensive Care Units and their related infra structure support systems including medical gas systems, Nurse call, nurse’s stations and administrative offices. The project was completed in twelve months. A 3000 sq. ft. single story residence was remodeled into a full service dental business containing offices, 4 dental suites and supporting facilities. The project was completed in three months. This medical facility of 5,600 sq. ft. ground floor and 3,400 sq. ft. second floor required heavy structural design, emergency power system, and accommodations for medical testing and computer equipment. 16,000 sq. ft. Concrete and structural steel building at Maui Memorial Hospital consists of the main floor including high interior security, nurse’s stations, patient lodging rooms, examinations rooms, seclusion area, therapy rooms, classroom, recreation area, dining room, kitchen, and administrative offices. Extensive site work was done for basement area. The project was completed in six months. Since 1986, APGC has successfully completed hundreds of projects across our Hawaiian islands. Contact us to discuss your project. Copyright Arita Poulson General Contracting. All rights reserved.